We offer both single and multi-pot models.These familiar coffee makers brew one or more carafes at a time with heated surfaces to keep other carafes warm. A great choice for offices with high coffee consumption and similar tastes. 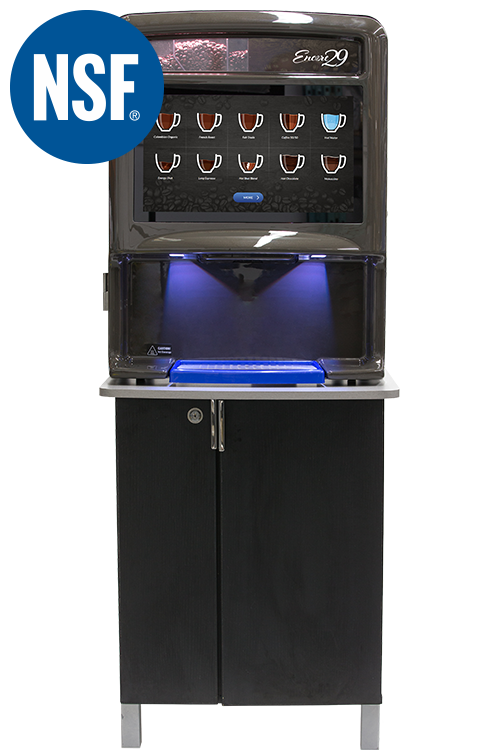 This brewer is similar to Keureigs in that it brews single servings from a beverage pod, but at a top-of-the-line commercial grade. This is a great choice for offices with a variety of taste preferences who aren’t likely to go through several pots a day or want to make a fresh cup for each client. 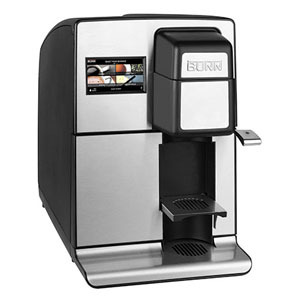 Commercial-grade, single serve cartridge system engineered to deliver great results in the cup. Customizable brew settings for beverages. Separate hot water dispense. Three adjustable brew sizes per beverage. Automatic ejection of brewed cartridges. Automatic water refill. Flip tray to accommodate wide range of cup sizes and travel mugs. The Total 1 is a top quality coffee machine that delivers delicious single serve coffee from the bean to your cup. 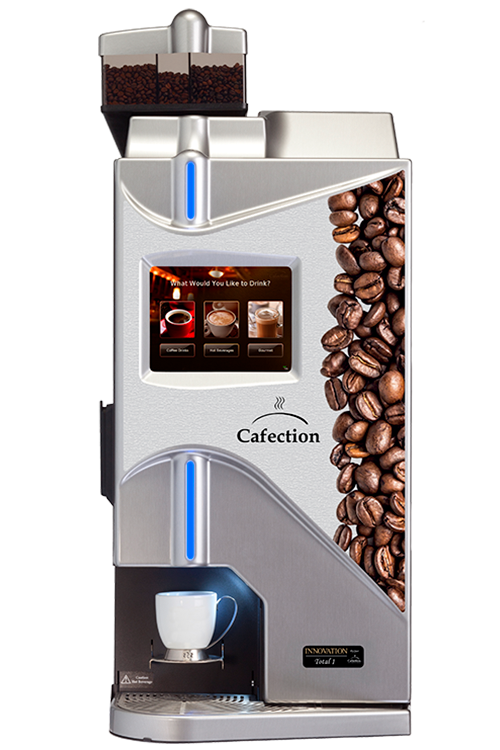 It can be monitored, managed and controlled remotely with Cafection’s Sophia – Global Management System.